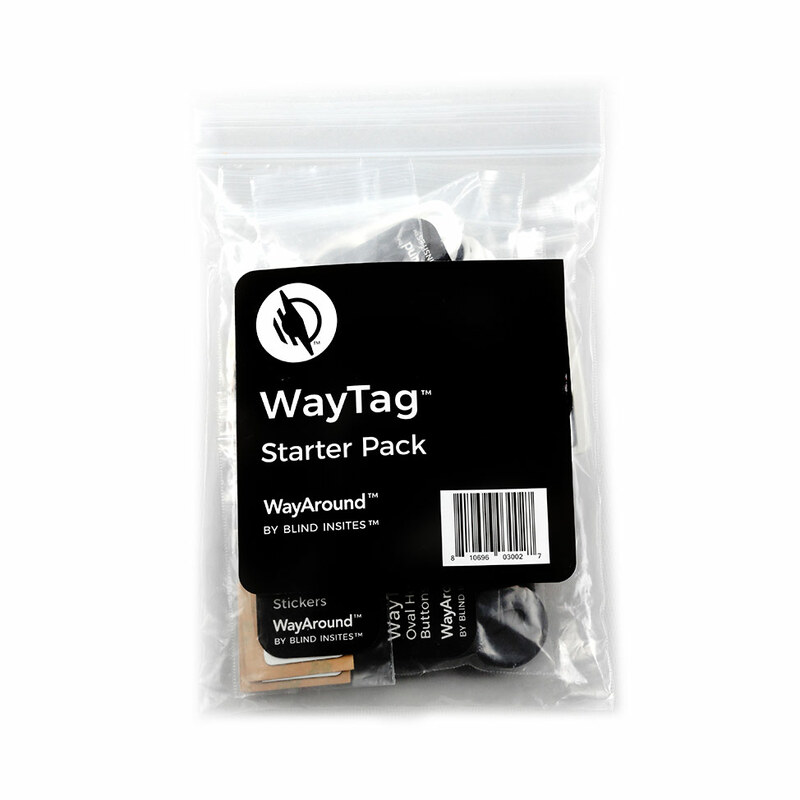 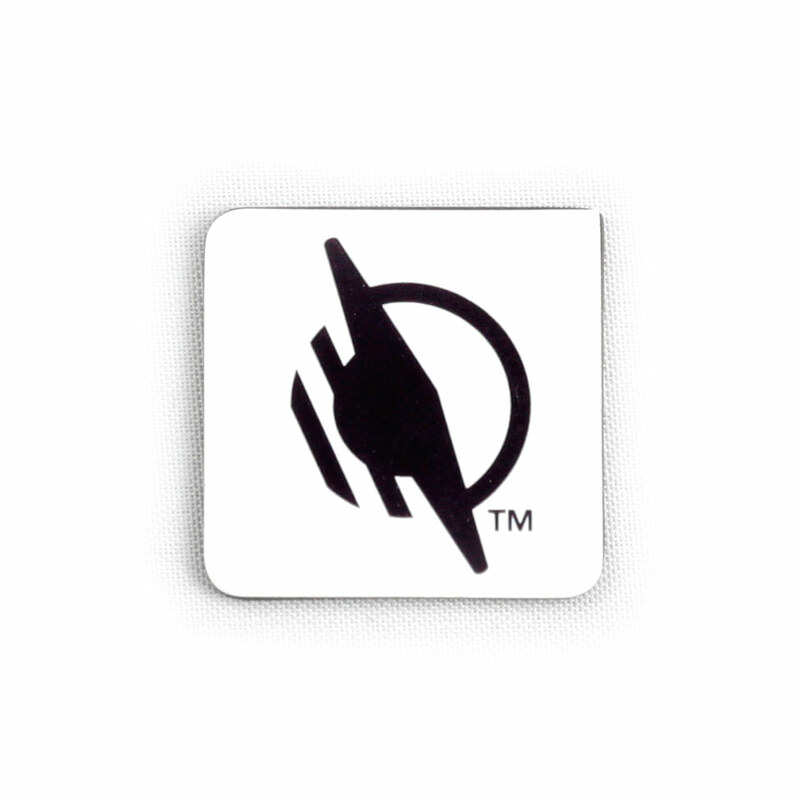 This pack of 25 WayTag™ 2-hole buttons lets you tag your clothes, socks, shoes, accessories, and more. 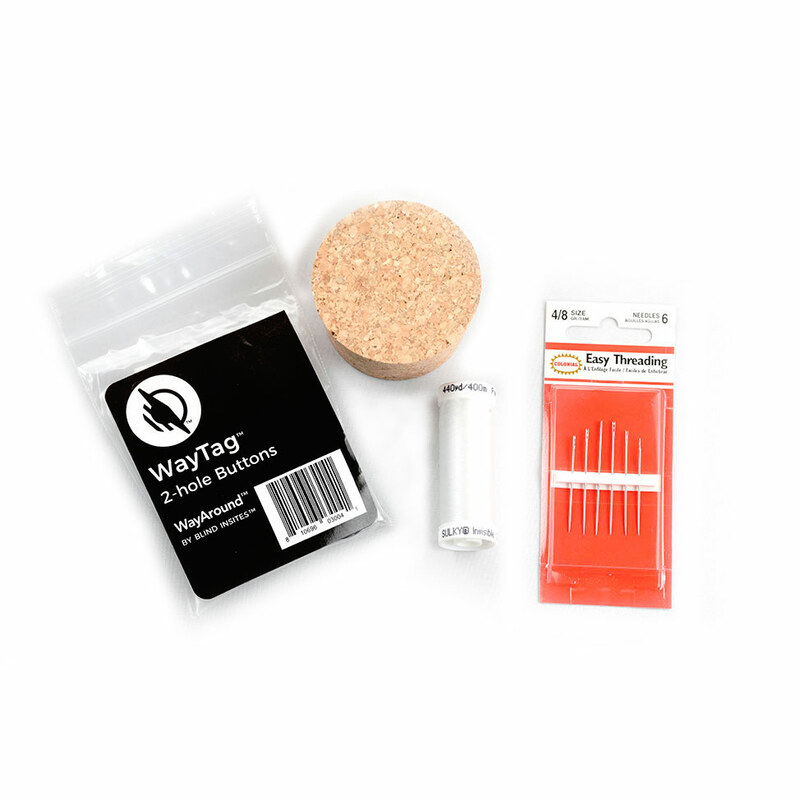 This pack of 25 WayTag™ 2-hole buttons lets you tag your clothes, socks, shoes, accessories, and more. About the size of a quarter, the WayTag 2-hole buttons are smaller than the WayTag oval hole buttons. 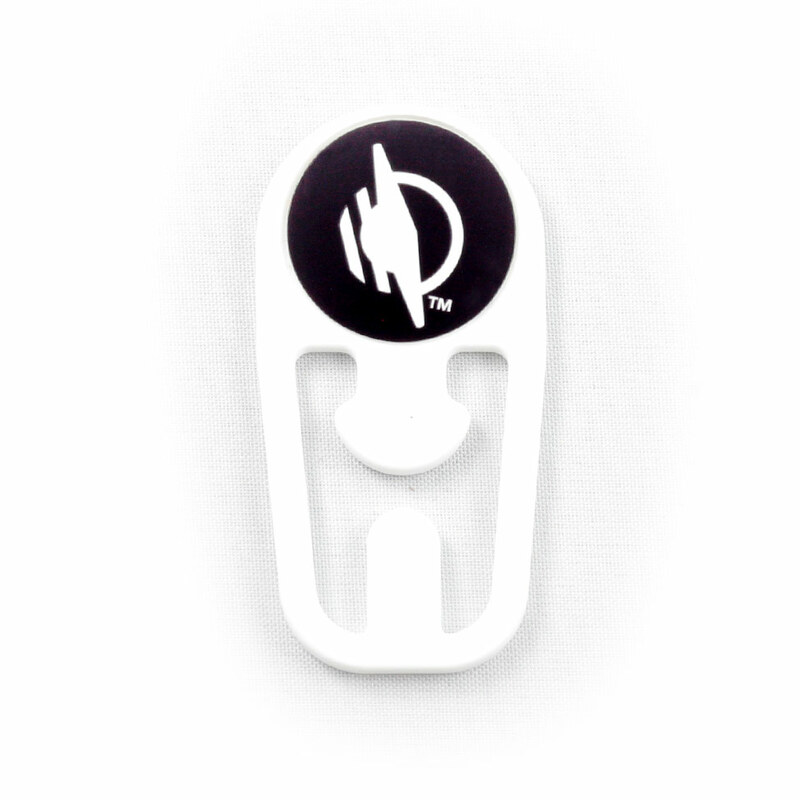 These buttons can be sewn directly into your garments. 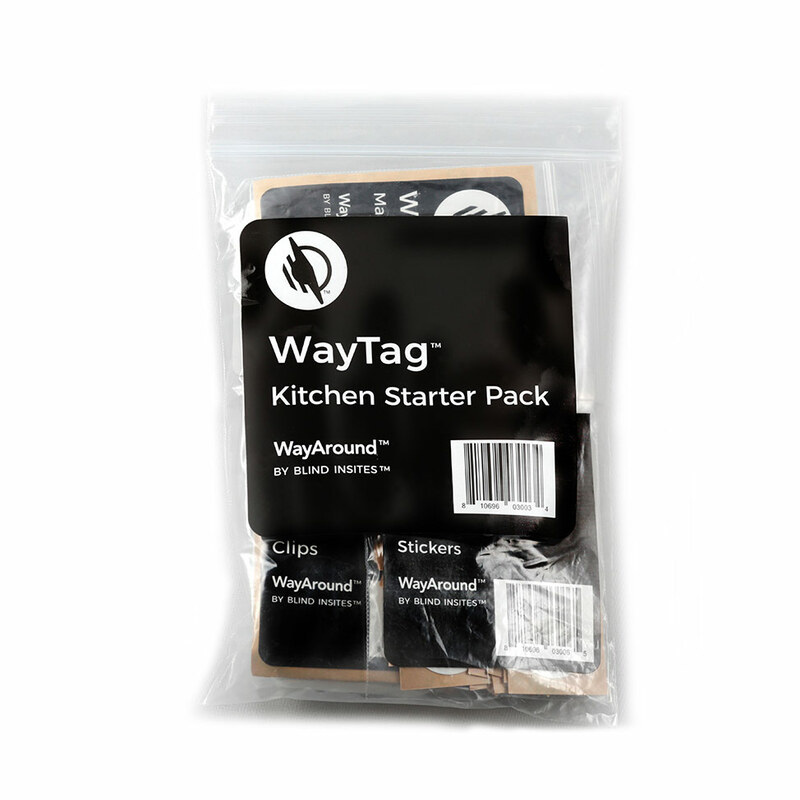 Like all of our WayTag buttons, these are heat rated and waterproof, so they can withstand going through the washer and dryer.